【Multi-Application】: Masticating Juicer can extract all kinds of fibrous fruits and vegetables, such as celery, ginger, leafy greens, carrot, apples, oranges, etc. 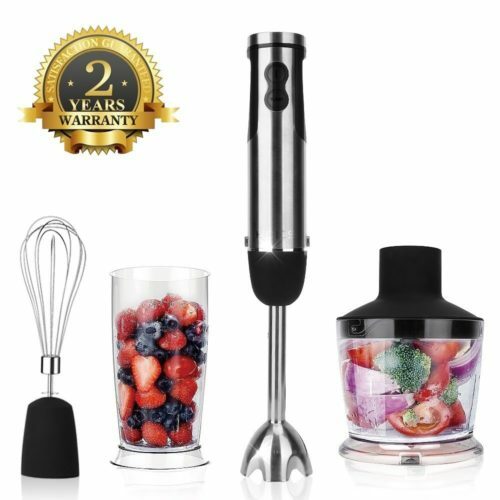 It is a worth investing for a comfortable family to purchase this masticating juicer extractor. 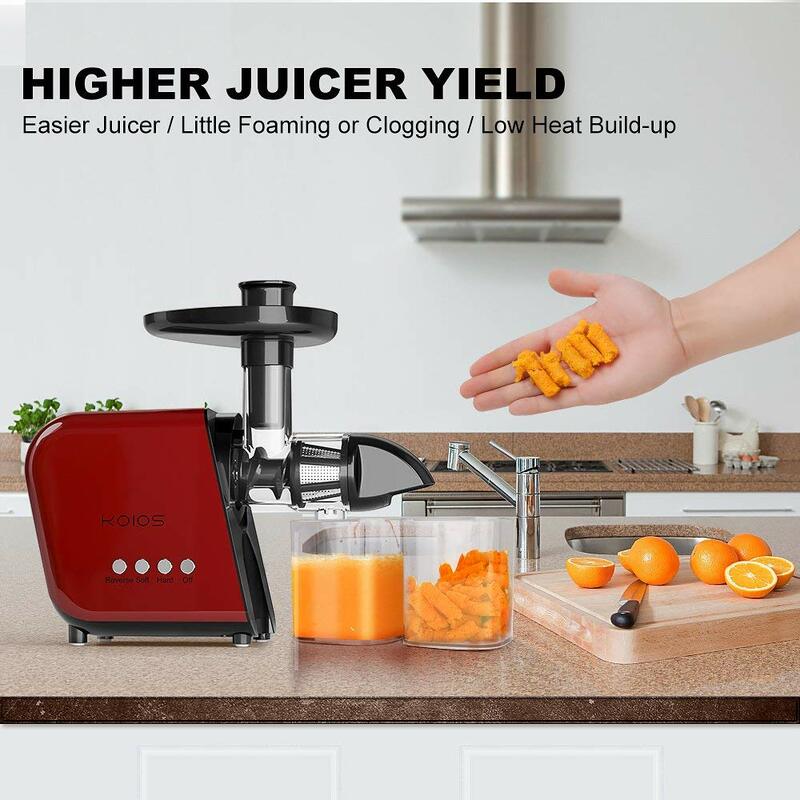 【Higher Nutritional Value】: Compared to centrifugal juicer, the masticating juicer keeps the minerals, enzymes, vitamins, trace minerals and nutrients from being destroyed. 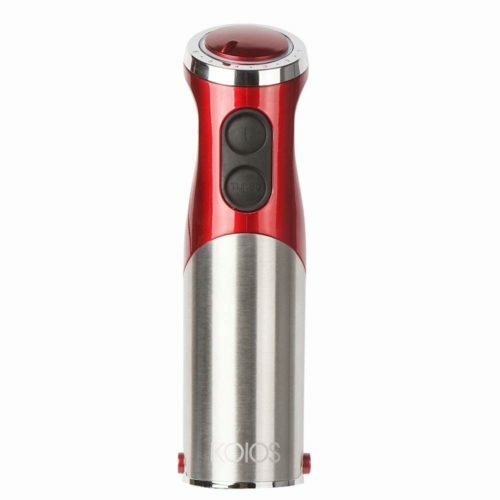 It is the best to keep minimal Oxidation, low heat build-up, less foaming and no clogging. 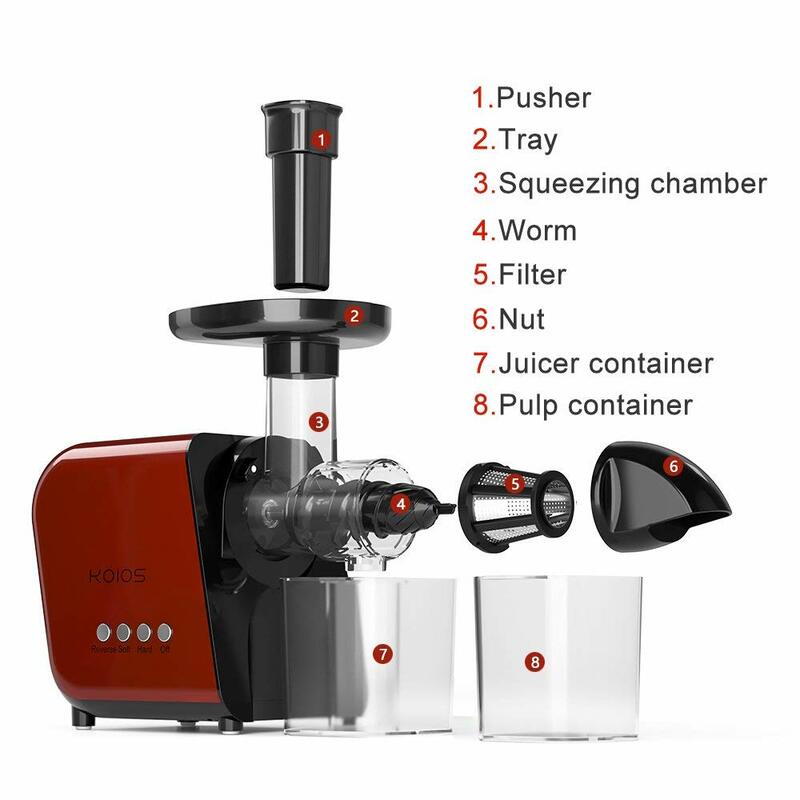 【Quiet and Convenient】: The juicer is less than 60db when working. 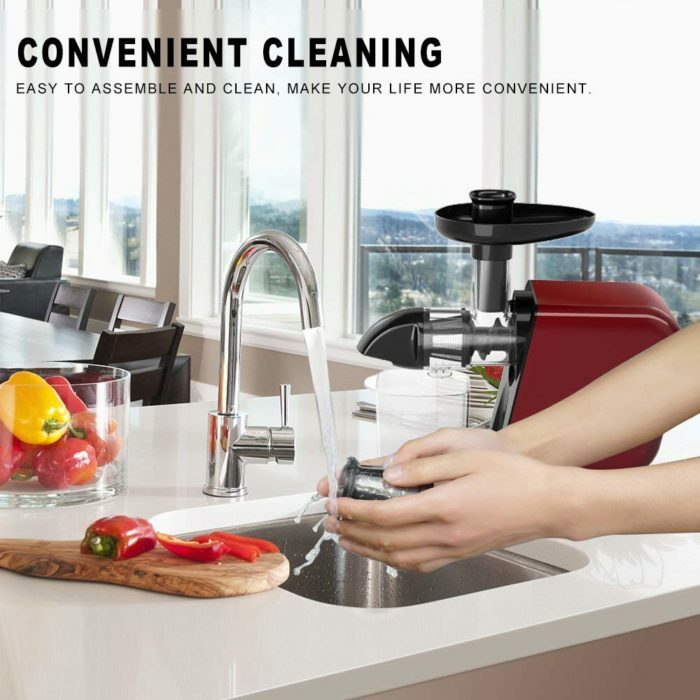 And it is easy to assemble, operate, and clean, dishwasher-safe parts make clean up a breeze. 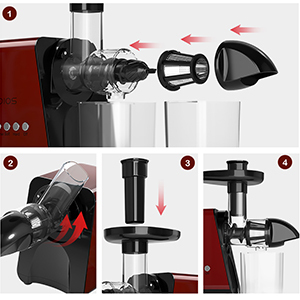 You will enjoy a quiet environment and healthy life when making juice, thanks to the perfect design. 【Higher Juicer Yield】: Compared to centrifugal juicers, slow juicer is higher juice yield by the auger squeezing and reverse function. 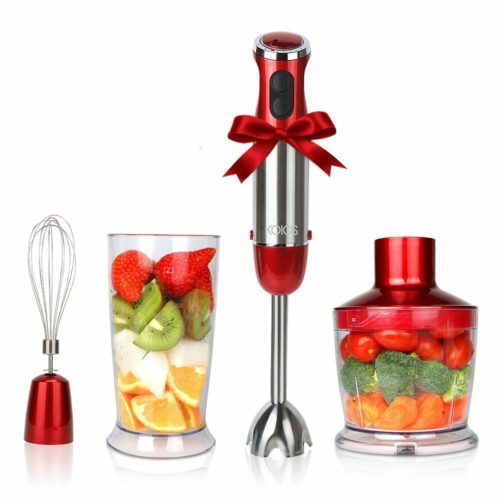 You will get really taste, so delicious, flavorful, rich, and concentrated due to the juice extractor. 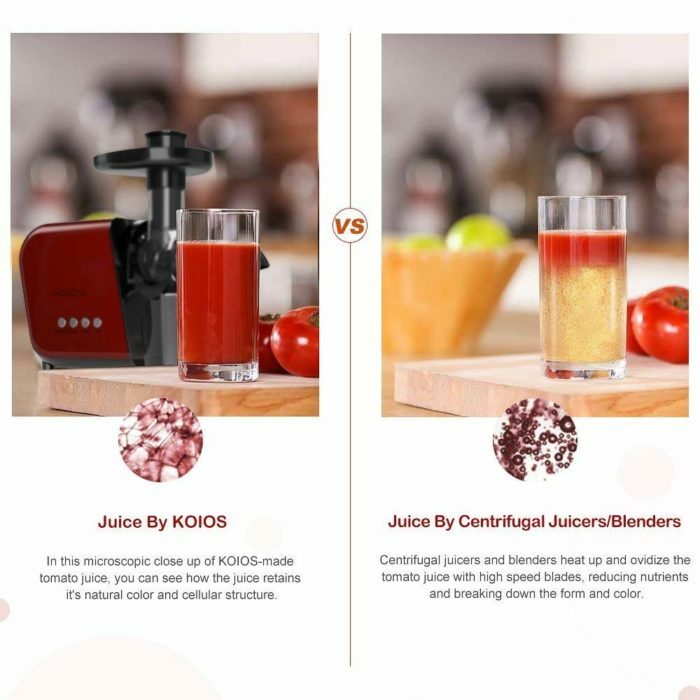 【What You Get】: Slow juicer adopts advanced technology and is made of baby food grade BPA-free materials. 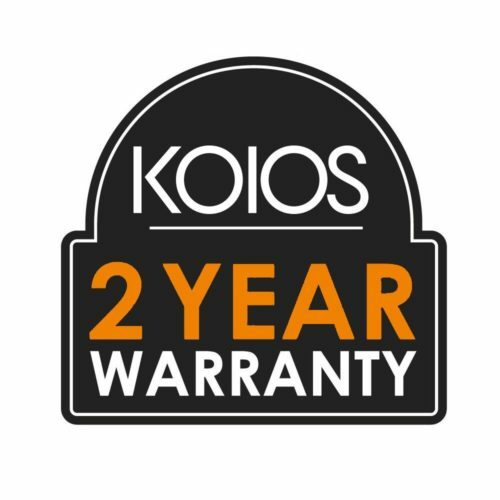 Our motor is covered by a 10 years warranty. 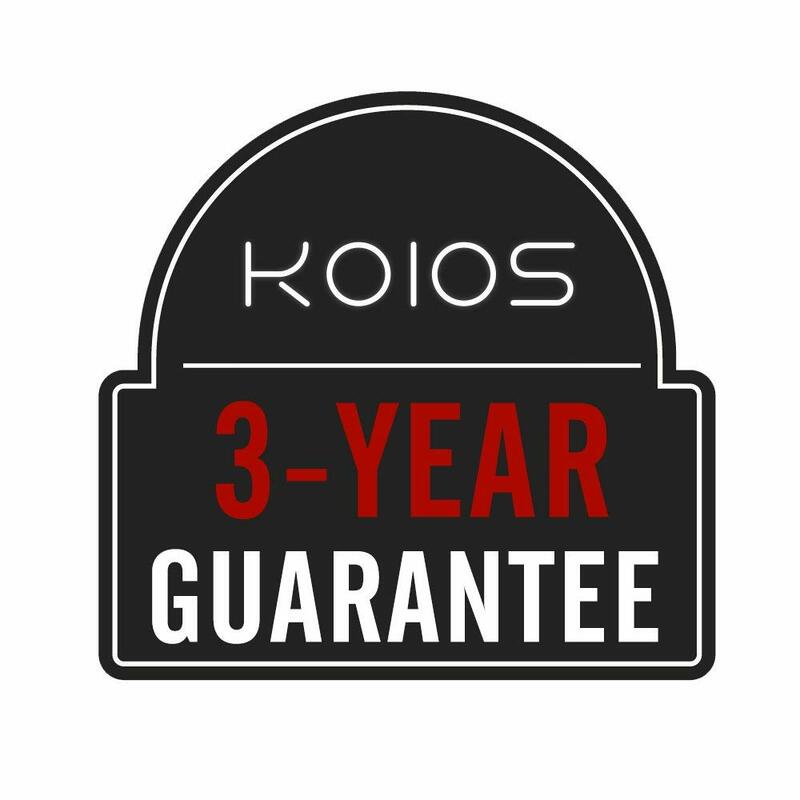 The remaining parts are covered by a 3 years warranty. ETL, CE Certification. And we provide lifelong technical consultation and customer service. 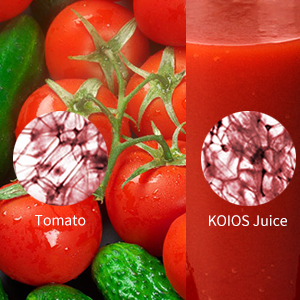 KOIOS SLOW JUICER IS TO PRODUCE DISTINCTIVE JUICES OF SUPERIOR QUALITY, MKAING YOUR LIFE HEALTHIER AND MORE MEANINGFUL. 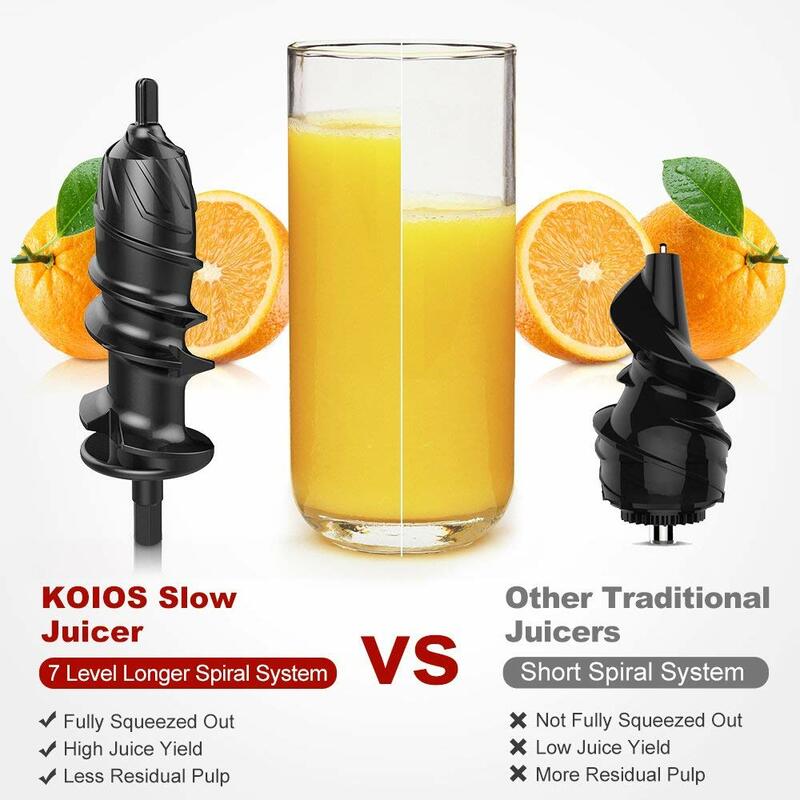 KOIOS slow juicer uses slow squeeze technology, minimizing damage to ingredients and keeping natural taste and nutrition intact. Getting one that means you will getting a nature life. 1. 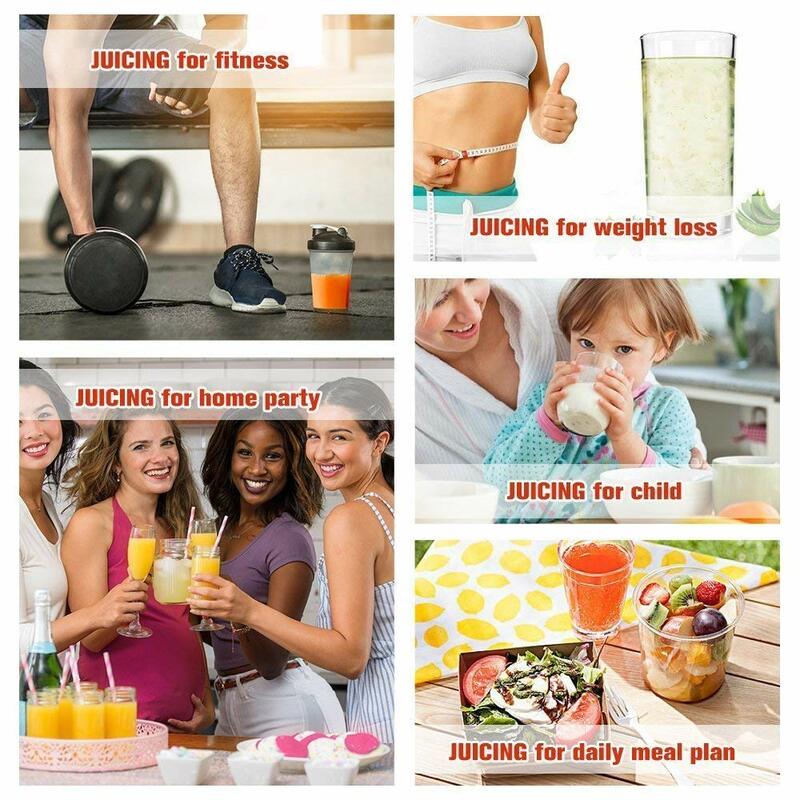 Higher Yield: You get more juice for every piece of fruit, vegetables. 2. 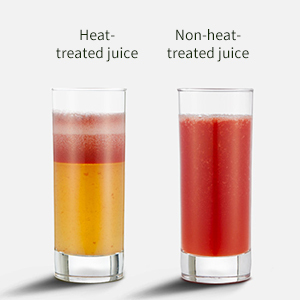 Lasts Longer: Our juices taste fresh and lasts for up to 72 hours. 3. Quiet Motor: It’s not loud like cheaper juicers or blenders. 4. Easy to Clean: Simple assembly and very easy to clean after use. 5. Safe & 100% BPA Free: No sharp parts and made with 100% BPA-free components. 6. Taste & Pulp Control: Comes with strainers and a control lever so you can customize your juice. 7. 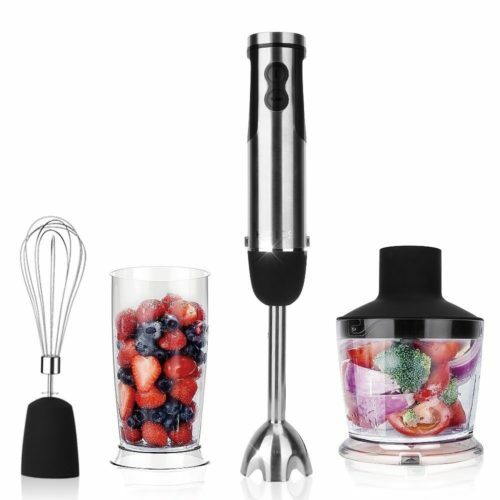 Versatile: Makes sweet & savory juices out of fruits, veggies, herbs, and seeds. KOIOS slow juicer creates high-quality fruit or vegetable juices that are free of additives based on a method that minimizes oxygen and heat exposure, which effectively preserves the nutrients,colors,and aromas of the ingredients.This method results in a glass of juice that closely represents the wonders of nature. 1.Please choose program “Hard”, if you are not sure the food is soft or hard. 2.It is recommended not to use the juicer for more than 20 minutes, which will affect the motor use next time. 3.Do not put any hard material, large seeds, ice or frozen products in to the feed hole of the slow juicer. The auger used in KOIOS slow juicers is made from a strong plastic called polyethylene (PEI), which is ideal for use in high-pressure environments. 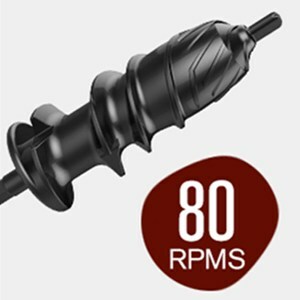 By rotating at 80RPMS, our PEI auger minimizes oxidation, thereby maximizing the nutrient content of the juices it produces. We go to great lengths to ensure that our products are safe to use. That’s why KOIOS juicers are 100-percent BPA free and feature no blades or sharp parts, making them safe even for children to use. 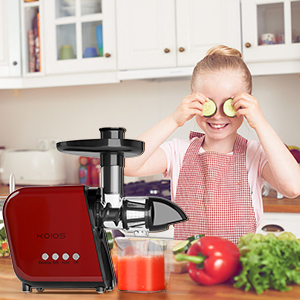 We have also designed our juicers with narrow hoppers that prevent even the smallest hands from reaching inside. 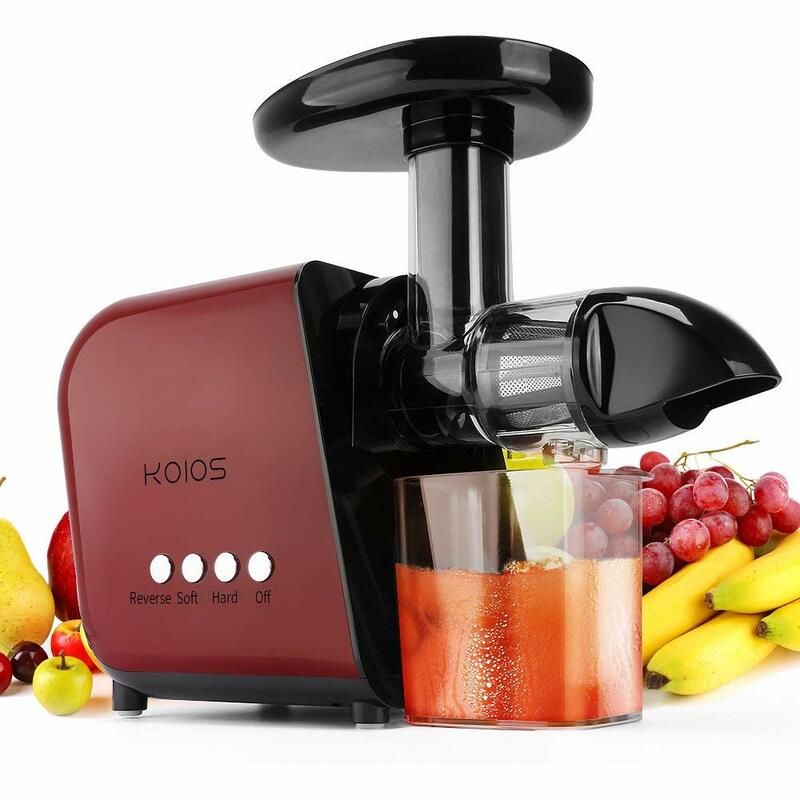 KOIOS slow juicers feature a chamber assembly for compressing the ingredients, consisting of an auger, juice strainer, and spinning brush, and an AC motor assembly, which generates minimal noise. The two compartments are detachable, making it easy to disassemble and reassemble the machine. Question: How much time it takes to clean-up? Answer: Easy to clean up, all can be done in one minutes. Answer: Yes, absolutely! 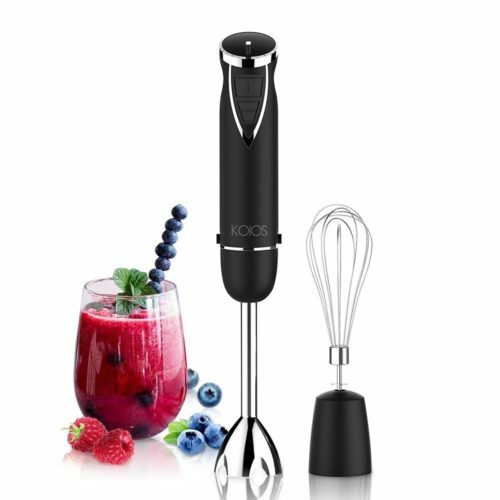 You just choose mode(hard or soft), put in sliced fruits or vegetables and it will do all the work. 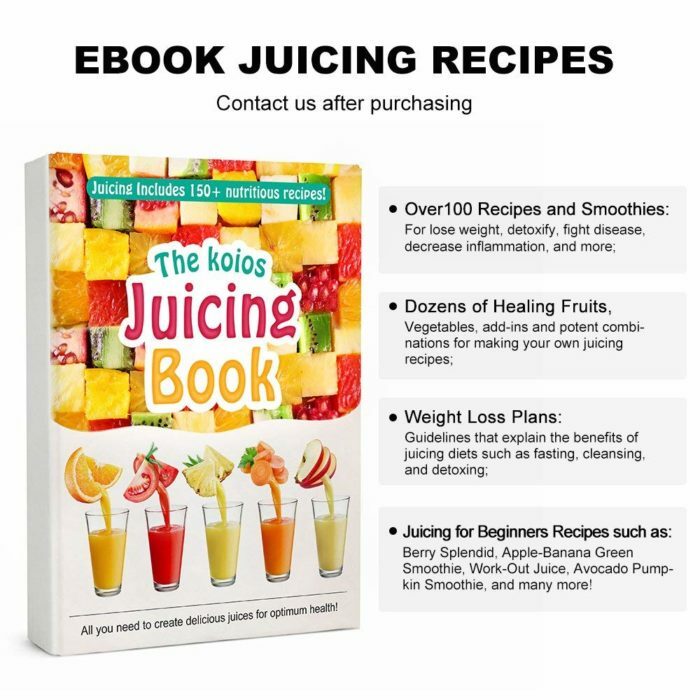 Question: What are the watts of this juicer? Question: Is it 220V ? Question: How is it on hard vegetables? Answer: It works great for hard vegetables. Anyway, it mainly used for fruit, for vegetables-carrots, celery can be used. Question: How is it with carrots and other hard vegetables? Answer: It works great on carrots and hard vegetables such as celery, ect. Using slow juicier could never be hard!